Greetings from the shadows of the graphics team at CoreHealth. 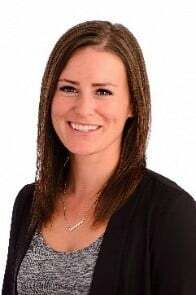 Working for a wellness technology company, employee health is part of our corporate culture so I thought I would share my healthy passion. I am the Pixel Fairy, AKA Melodie, AKA Blair Block and in my ‘free’ time I play a sport called Roller Derby. 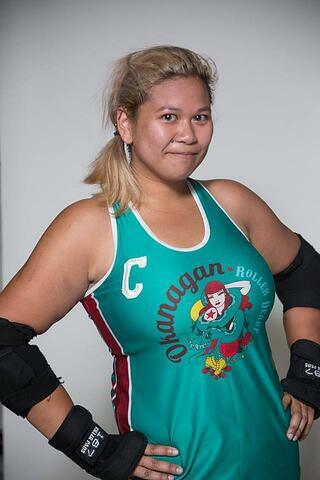 I’ve been playing roller derby for 7 years - and this year I was recently accepted to play on the Team Philippines National Roller Derby team - making it’s debut at the Roller Derby World Cup in 2018. When I read those words, I definitely feel excited and at the very same time - overwhelmed. I’ve spent the past 7 years of my roller derby career trying to build up to something big, and here it is - now I’m looking forward to the next 6 months of likely the most training and preparation I’ve ever faced in my life. Roller derby is a fast and intense sport that relies on strategy and speed to win games. The sport is played in 2 - 30 minute halves which are then further broken down into jams that can take up to 2 minutes. In these jams, you have 5 players from each team on the track - 4 blockers and 1 jammer. The objective of the game is to stop the opposing jammer from scoring any points while assisting your jammer in scoring - essentially playing offense and defense at the same time. The team with the highest score at the end of the game wins! The position I play on the track is a jammer, I have to be fast and agile and powerful enough to get myself through the pack and around the track. I train 6 days a week with 1 rest day to recover my body. My week consists of 4-5 high intensity interval workouts, 4-5 cardio sessions and at least 2 on-skates practices a week. Working up to the world cup, I plan on adding an additional high intensity interval training session as well as another on-skates practice. 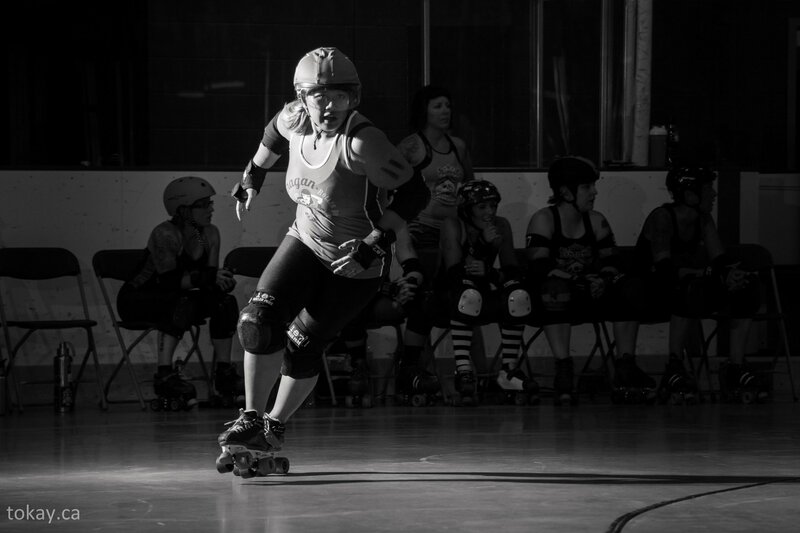 Roller derby is played in short intense bursts, so high intensity interval training is king. There are many forms of HIIT - I like to do a 30 minute bootcamp at a local gym, and I also throw in a once a week Tabata that focuses on any areas I need to work on - for the World Cup I am looking to focus on my speed, agility and endurance. These are just a few things I’ll be doing in advance of the World Cup in 2018. Follow your passion and employee health is easy and fun!